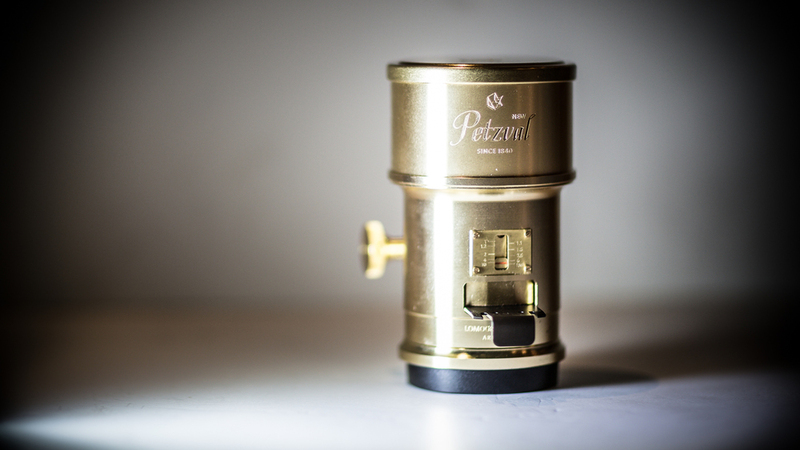 As usual, anything nice I have is because my wife buys it for me :) Enter, the Petzval Lomography Art Lens. This is a FULLY manual lens. 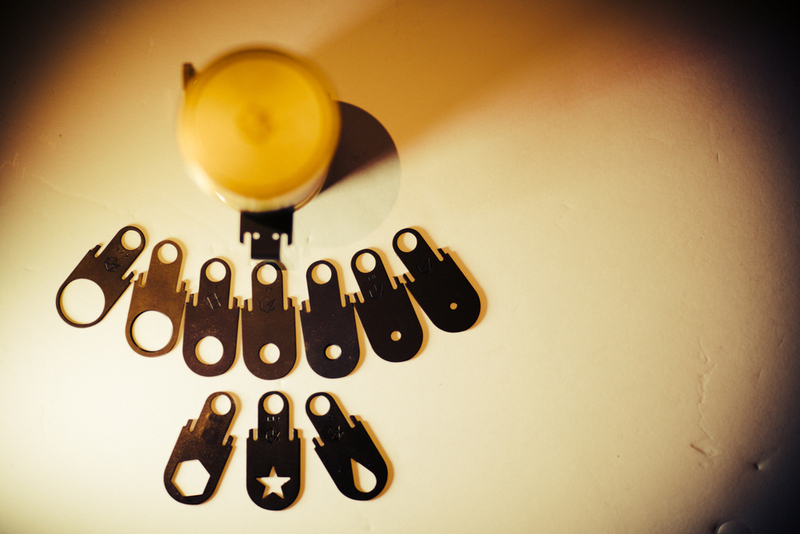 Not only is it manual focus, but it comes with 10 different aperture plates (3 of which are 'fun' shaped [see star shot below]) that you drop into the lens to change your aperture size and depth of field. The lens itself is a beautiful piece or art. When I have it mounted to my Canon DSLR, it turns quite a few heads.